Perhaps some of you already know Chris Fanchetti Michaels? Chris has appeared on DIY Network TV. 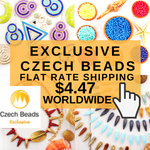 She became the Guide for Beadwork on About.com last year. 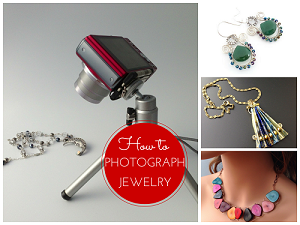 This incredibly versatile jewelry artisan is also the author of several jewelry making books. 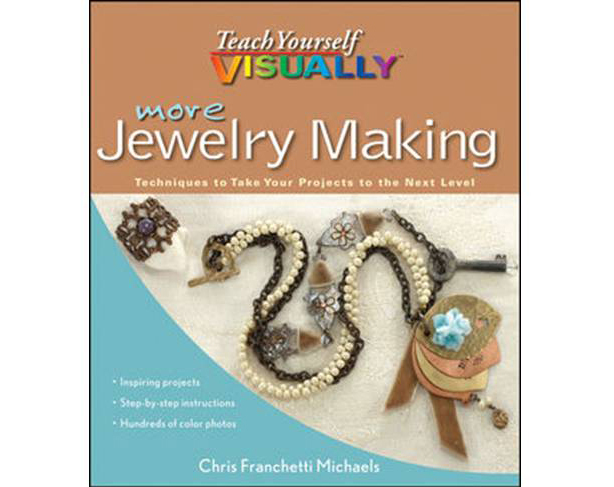 Chris sent me her latest book for review which shows just how talented she is in several jewelry making disciplines. More Teach Yourself VISUALLY Jewelry Making: Techniques to Take Your Projects to the Next Level is the follow up book to her first one about basic jewelry making, Teach Yourself VISUALLY Jewelry Making and Beading . If you all you are doing is bead stringing and wish to move on, Chris' second book will appeal as it does indeed takes "design projects to the next level". 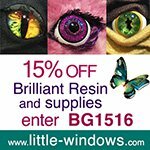 I couldn't agree more with her philosphy and encouragement "to combine techniques to create truly unique designs." 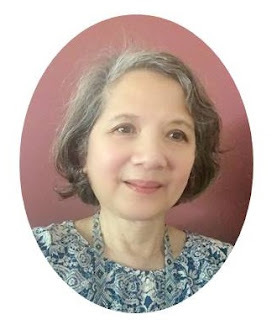 She does also walk the talk because her project tutorials at the end of the book are accomplished using different methods. 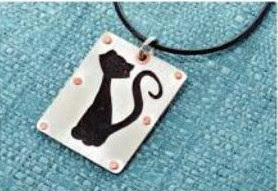 One of my favorites is the metal cat pendant which requires metal work including piercing and sawing, riveting, making the jump ring and embossing ink application. The book covers several topics. Click here for more preview pages. 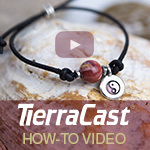 She starts with a thorough coverage of tools and supplies, both essential and more specialized ones as well as the necessary techniques like how to cut wire and making jump rings. One outstanding feature of the book is how thoroughly everything is covered. Her guidance and instructions are really helpful to the self-learner especially those who have no opportunity to attend specialized classes. 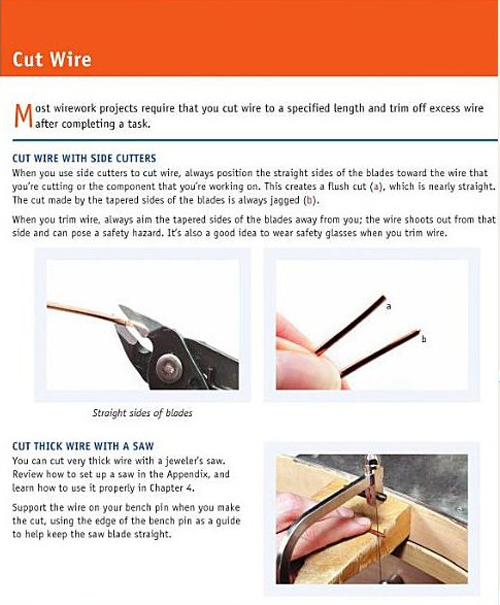 This page shows the different ways you can cut wire properly. 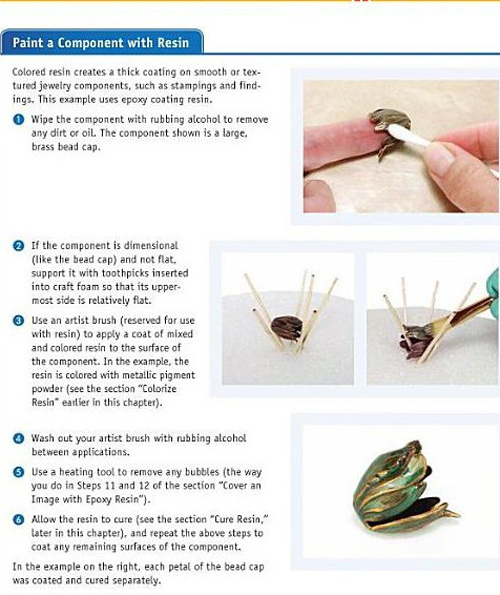 Jewelry makers already into say, resin making, will benefit from her additional tips and tricks on this branch of jewelry making. Her section on leather work is wonderful too for those new to it. 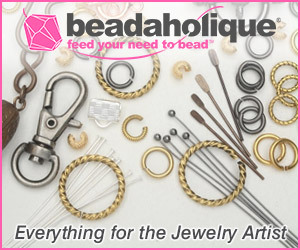 You'll learn how to cut, dye, pierce, stamp. seal, hand-stitch and install leather hardware. 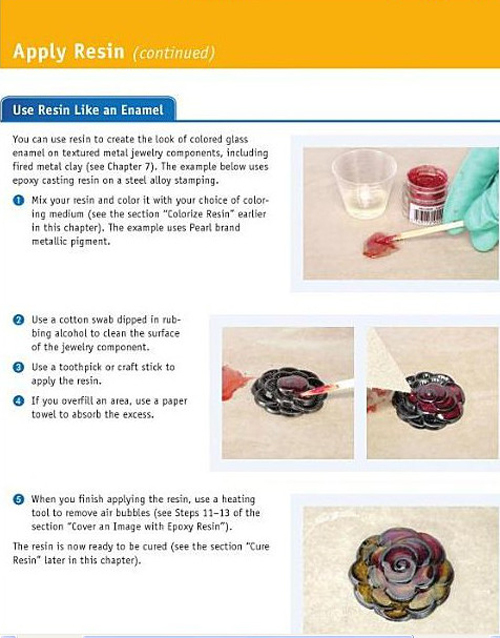 It was a pity the final project pictures were sized like the tutorial ones. 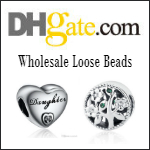 Larger sizes would definitely show case her lovely designs much better. But it is a small point in an otherwise excellent "textbook". One which moves into my favorite book list (see side bar of my blog). Looks like some really good info! !